Weddings are completely and utterly about you and your loved one with whom you are sharing the most incredible journey from being partners to becoming married. It is the most treasured and sacred experience which should be surrounded by suppliers who will make it as easy and stress-free as possible to make your day perfectly you. We absolutely love getting lost in and inspired by the latest trends on Pintrest and Instagram and following all of the bridal magazine trends and fashions for the year, but even more than this we love getting lost in and inspired by your wedding and then sourcing the perfect flowers, tablescapes, and finishing touches to make your wedding uniquely you. Weekday, Saturday, and evening appointments are available to book a relaxed consultation to discuss all of your ideas and provide you with a custom quote to suit your individual requirements. At Mad Lilies we have extensive experience within the Wedding Industry and are over the moon to have been voted '2017 Wedding Florist of the Year' for London and South East . Were all about providing trend setting, inspirational floral designs with our signature style embodying seasonal and British blooms, combining natural palettes of colours, textures and scents with the odd Mad Lilies quirks thrown in for good measure. We take our main inspiration from the great outdoors as we move through each season bringing the great outdoors - indoors whenever and wherever possible. 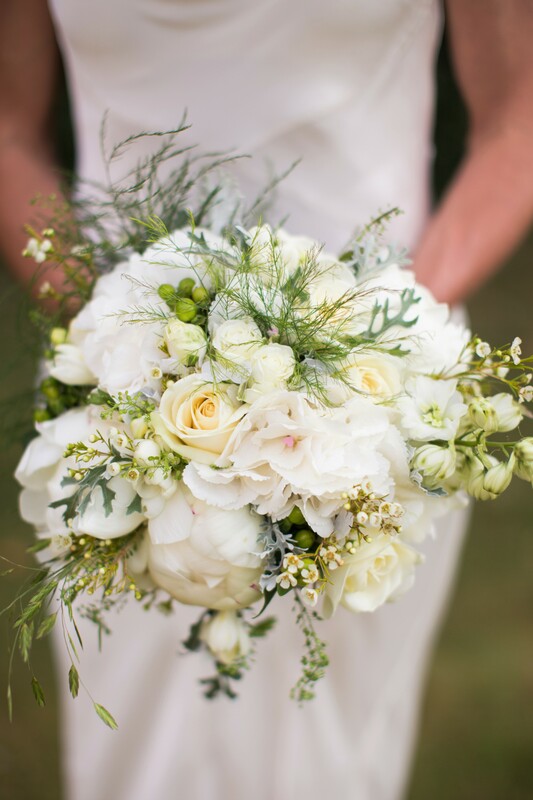 Want to discuss floral design and styling for your wedding? Get in touch via our website. 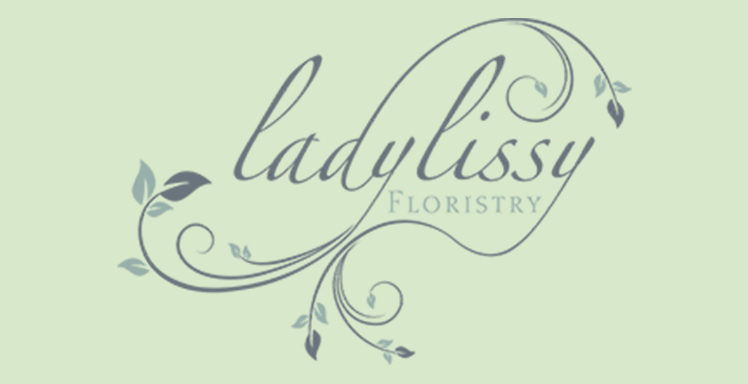 We are fortunate to have the services of two local ladies who are experienced in all styles of floristry. 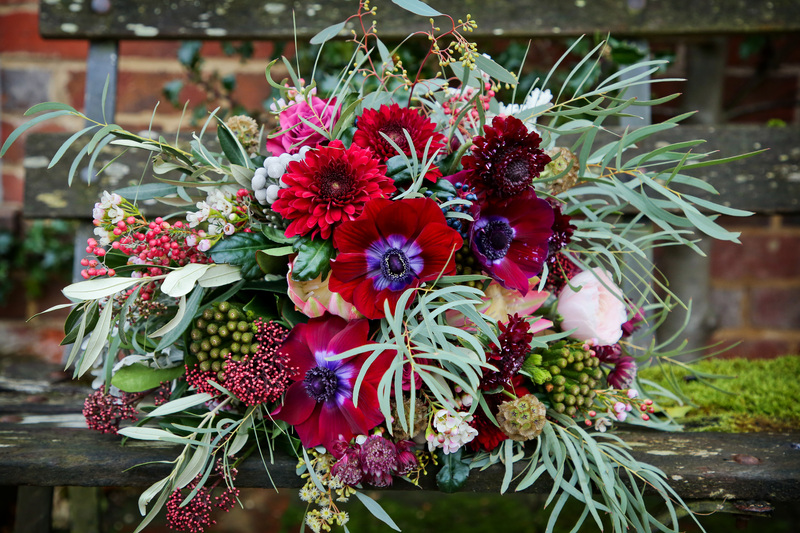 Having competed at Chelsea, Hampton Court and RHS Wisley, winning many awards, they are fully qualified to help and provide all your floral needs at a competitive price. 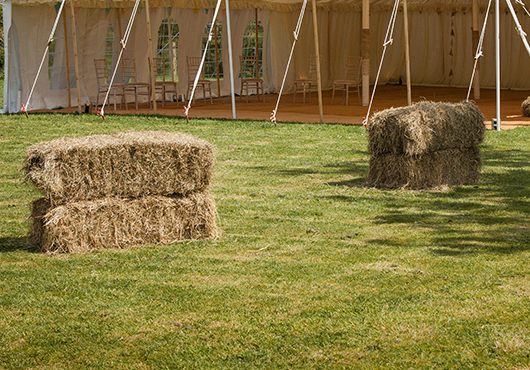 Here you can find hundreds of props suitable for weddings, events and parties - plus a little helping hand from us if you need it. Get in touch to discuss your ideas - we'd love to hear from you! At Gill Pike Florist my team and I have many years’ experience in the wedding industry and understand that every wedding is unique, from contemporary floral elegance to classic rustic blooms. We therefore offer high quality flowers, coupled with our huge range of props available to hire - all brought together with a truly bespoke service which will complete the perfect setting for your wedding day at Old Greens Barn. I was married here in 2016 so I know this beautiful barn very well and exactly which areas should be decorated!